When you’re up early, we are too! Dôme Hillarys is now open from 6am every day – perfect for when you’re catching the early ferry over to Rottnest. Staying overnight? 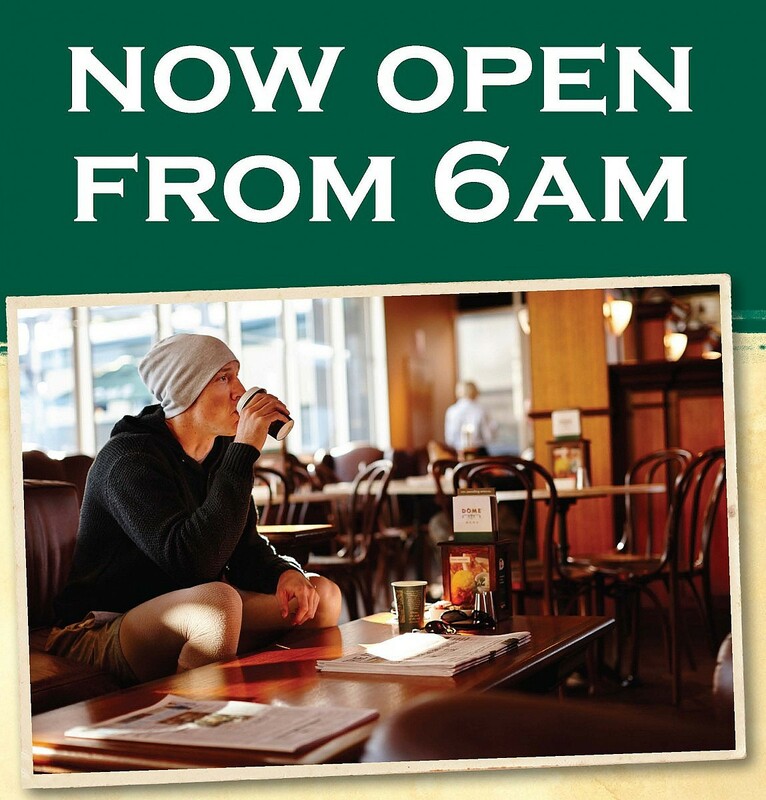 Dôme Rottnest is also open from 6am for you early risers.